I had no trouble choosing the author for this episode. 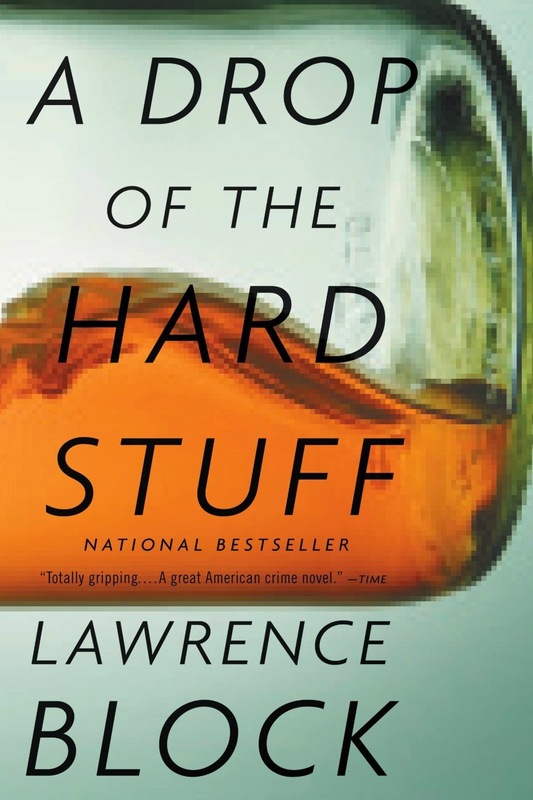 I’ve been a fan of Lawrence Block, whose various series range from hardboiled to humorous, since I started reading fiction for grown-ups. To keep this post from going all night, let's focus on just one of Block's strengths: Conversational tangents that keep the dialogue light and snappy, while also revealing bits of character and situation. The excerpt I read in the video is included at the bottom of the post. “As in hop,” I suggested. We’re the tail end of our family trip to Ireland, and squeezing in one last visit to a favorite place – the Roisin Dubh pub and music venue in Galway. The pub is a lot bigger than the last time I saw it, but just as great a spot to find a pint and a song. And to unravel a mystery or two. 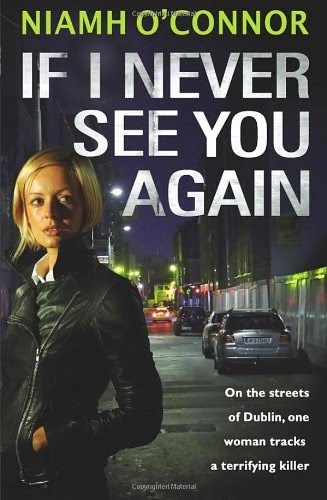 Continuing with Irish thriller writers, I’ve been reading If I Never See You Again by Niamh O’Connor, Dublin crime writer and journalist. O’Connor creates immediate empathy for her protagonist, detective superintendent Jo Birmingham. Jo is juggling departmental pressure and disrespect from colleagues, children (teenage and infant), money troubles, and a marriage running what looks like its final lap. If it weren’t for the serial killer running amok in her district, she’d have nothing to look forward to at all. For writers aiming to raise the stakes for their own heroes and heroines – especially in realistic circumstances – O’Connor offers great examples. I picked up my copy of O’Connor’s novel at Charlie Byrne’s Bookshop on Middle Street, which offers some of the best browsing in Ireland. Drop by and pick up something to enjoy over your pint. While on vacation in western Ireland -- after too many years since my last visit – I’m taking the opportunity to read some mystery novels by Irish authors I haven’t read before. It’s been a joy. And recording the blog “on location” makes me think I should focus my reading list on thriller writers from prime holiday spots, just to have an excuse to visit. Here we’re on the beautiful and rugged Burren in County Clare, and I’ll steal some time from the blog to have a look around with you. 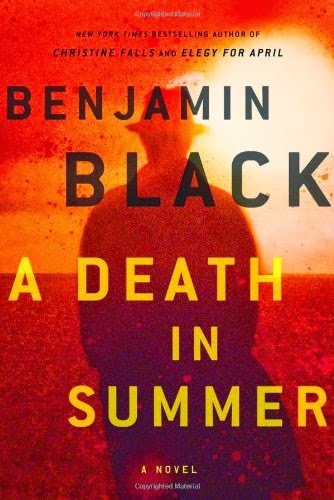 But first we’ll talk about A Death in Summer, by Benjamin Black, the pen name of famed author John Banville. Banville won the Booker Prize for his novel The Sea, and he is a master of lyrical prose and sharply defined imagery. Here we’ll look at how his descriptions help to underline the emotions and situation of his protagonist. This is the first post in which I’ve read directly from the page, and unfortunately the wind gusting off the sea likes to interrupt me. It’s Murphy’s Law (Murphy being an Irish name, of course…) So I’ve included the text of Black’s scene below, so that you may read along with me and enjoy his words for yourself. She came forward until she was standing before him. She was not small for her age, yet the top of her head barely reached the level of his diaphragm. He caught her child’s smell; it was like the smell of day-old bread. Her hair was a deep gleaming black, like her mother’s. “Would you like to see my room?” she asked. She led him across the room and opened the door. She had to use both hands to turn the great brass doorknob. In the hall she took him by the hand again and together they climbed the stairs. Yes, that was what he felt like: the misunderstood ogre, monstrous and lumbering but harmless at heart. She was leading him now across a broad landing spread with a Turkish rug in various shades of red from rust to blood-bright. “Oh, all sorts,” he said. This answer she seemed to find sufficient. In this first post talking about writing techniques, we’ll look at Seattle author J.A. 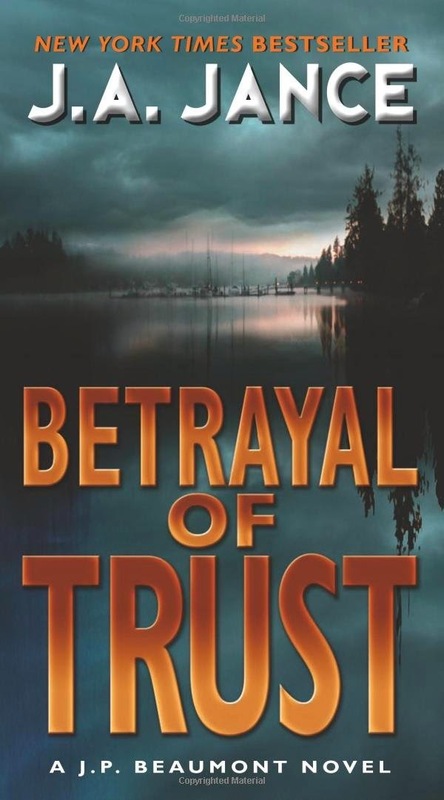 Jance, and examples from one of her J.P. Beaumont novels, Betrayal of Trust. As a native Seattlite, I love to read -- and write -- novels based in the Emerald City and its surroundings. But creating a setting for a book is not just about giving shout-outs to local places and describing the weather (rain, mist, drizzle, rinse and repeat…) It’s about creating character opinion. While it’s true that the setting can be a character, it’s more accurate to say that the setting helps to show character. We can only see the place through the person. Welcome to Larceny is Grand!